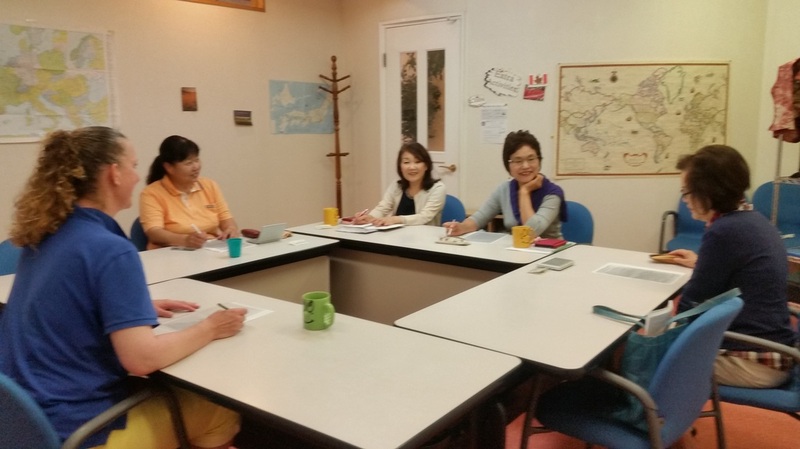 Maple Eikaiwa offers a variety of clubs and activities for our students. The clubs strengthen language abilities and expand upon ideas taught in class. What interests you?